Just in time for our 6 drive to Orlando last month, Maxi-Cosi launched a new Special Edition City Motif Collection. It was the perfect time to switch Lucia from her infant seat to a more comfortable car seat. 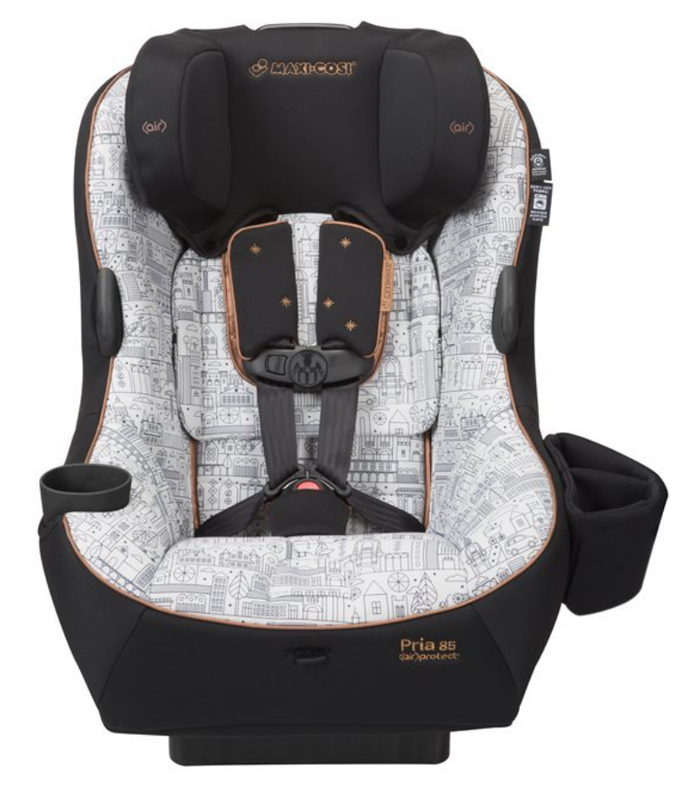 The Maxi-Cosi Special Edition Pria 85 Convertible Car Seat features premium fabrics and padding, combining superior comfort with a unique style. The stylish black & white cityscape design showcasing iconic landmarks such as the Eiffel Tower is accented with sparkling copper-colored embroidery and a bold, black fabric. The Special Edition Pria includes a includes a large, removable canopy to protect babies from the sun and a specially designed soft side storage attachment with dual compartments. Designed for children from 14-85lbs rear-facing and 22-85lbs forward-facing - The only convertible car seat rated to 85 pounds! The new collection features a playful black and white cityscape design, capturing your favorite travel destinations. 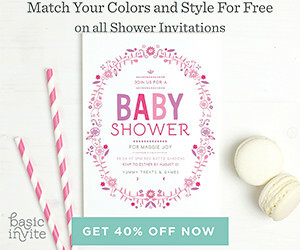 Inspired by the adult coloring book craze that has taken over and the playful black & white design of the collection, Maxi-Cosi even created a downloadable City Motif coloring book for you to take a moment to relax and enjoy coloring -- how fun is that? The City Motif Collection is available on the parent favorite Mico Max 30 along with the new Dana Stroller. We absolutely love Lucia's new car seat. It's by far our favorite one -- and trust me after 3 kids, we know a thing or two about car seats. Check out that big smile! She's ready to head to grandma's house happy, comfortable and most importantly safe.